The odds of winning Powerball have always been pretty bad. But recently they got worse. A lot worse. The odds are now 1 in 292 million against you winning the $1.5 billion jackpot. The last time the jackpot got that big, back in February 2015, the odds of winning were "only" 1 in 175 million. The reason the odds are so much longer: Players now have more numbers to choose from. More choices mean longer odds. 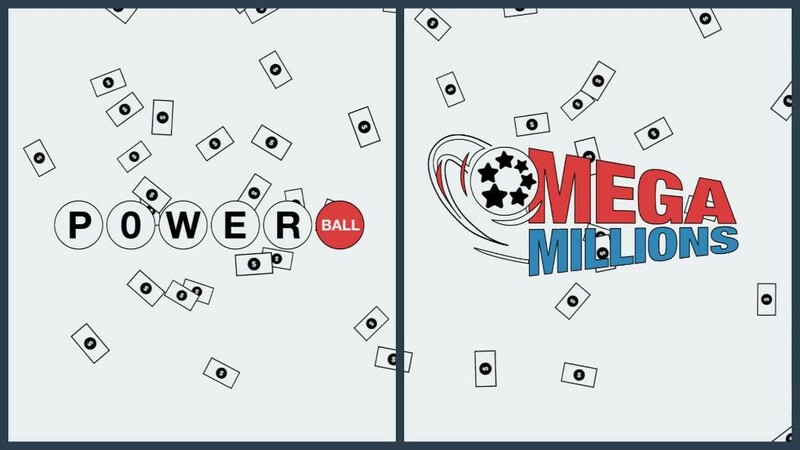 Previously, players chose five numbers out of 59, but Powerball made a switch in October, so that players now choose five numbers from 69 numbers. But your odds of picking the correct red Powerball number have actually improved, since players now choose from 26 numbers, down from 39. That boosts the chances of winning some kind of prize to 1 in 25 from 1 in 32. Players who pick just the Powerball number win $4. It's now much harder to win the massive, life-changing jackpot. And it's also more difficult to win the second prize of $1 million that goes to players who get all the numbers right except for the Powerball. Those odds are one in 11.7 million, more than twice as tough as they used to be. Powerball hopes that having less frequent jackpot winners means there will be more rollover pots and thus larger top prizes. That in turn should bring in more players and more wagers.